You can get an idea about how fast the components of your Windows 10 computer are by running the Windows System Assessment Tool, but the readout is a little hard to understand. 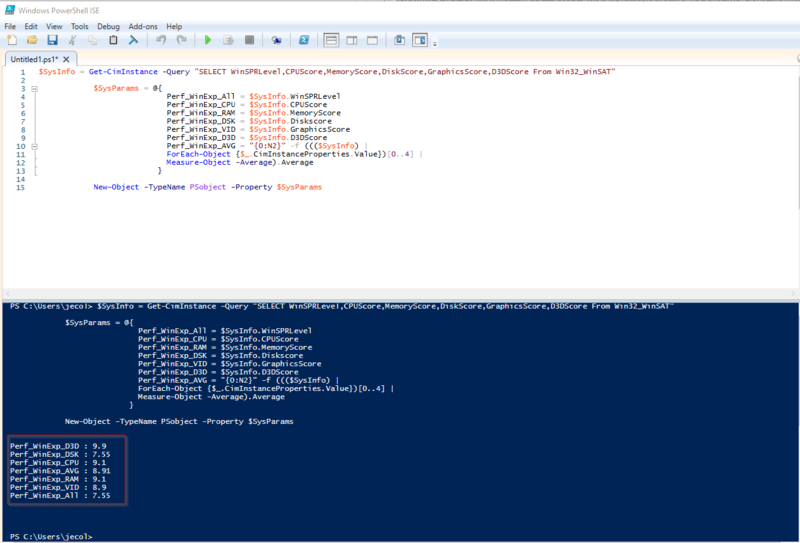 Skip this part (winsat formal) to get the Windows Experience Index in Windows 10 or Windows 7 with PowerShell below. 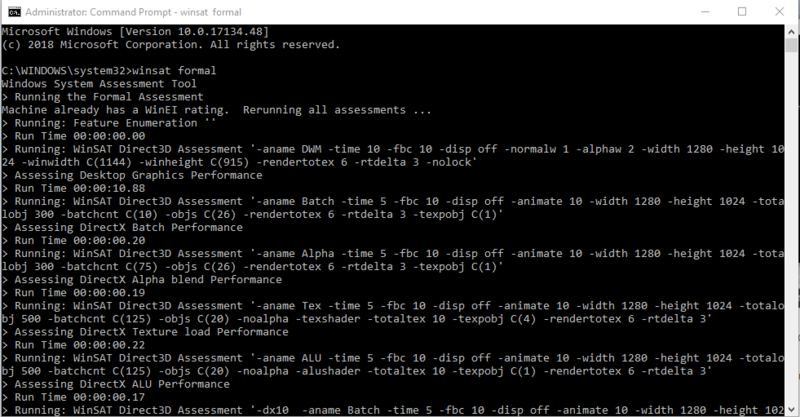 The Windows Experience Index WMI modules are still available in Windows 10, however, the scores are not readily apparent in the Windows 10 system settings. $SysInfo = Get-CimInstance -Query "SELECT WinSPRLevel,CPUScore,MemoryScore,DiskScore,GraphicsScore,D3DScore From Win32_WinSAT"
So you can see that in my results, my WEI score would be 7.5 – where the lowest subscore determines my overall result. 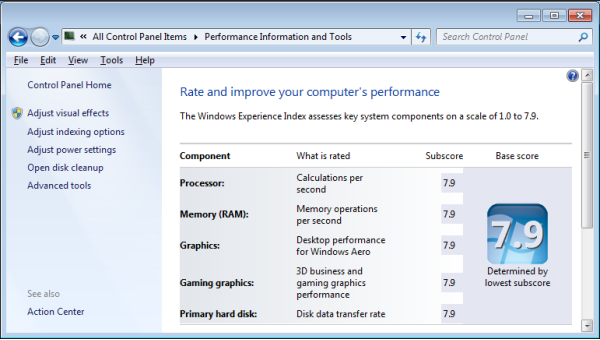 Looking at the scores, I can improve my score and upgrade my computer by increasing the DSK (disk) performance. To do this I would probably have to upgrade my motherboard to one that supports an NVME hard drive. My friend’s laptop’s lowest score is VID (video) which means his laptop GPU is keeping the score low. There are a few options for upgrading a laptop GPU, such as an external GPU, but this isn’t surprising as most laptops GPUs can’t compete with a full-sized computer and GPU. All versions of Windows since Windows Vista should be able to access a GUID drive. 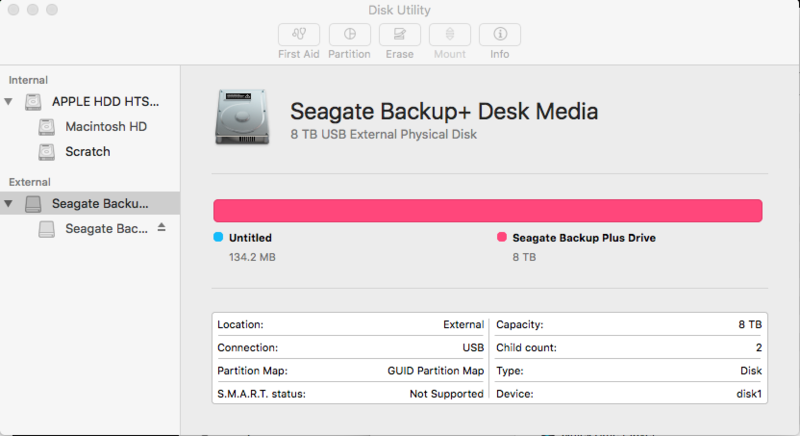 Because OS X is able to partition a GUID partition, we want to partition our large external hard drives with this compatible partition table. So, any modern computer since 2006 should be compatible. GUID doesn’t suffer from the restriction of a maximum partition size of 2TB, so if we have a hard drive larger than 2TB, we won’t be required to build multiple partitions with MBR. Here’s a good quote for other important features regarding GUID (GPT stands for GUID Partition Table). exFAT was released in 2006 as well, but Microsoft added backwards-compatibility to previous Windows versions from before Vista. The main benefit to it is that it doesn’t have the file size restrictions of FAT32, so individual files with exFAT can be larger than 4GB each. It probably isn’t super important for smaller files, but it could be a necessity for people working on larger files like videos or disk images. 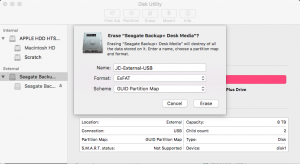 Below is a step-by-step procedure for formatting a large External USB drive which can be used by both a Mac and a PC. This setup will utilize the newest, most fault-tolerant partition tables, and allows for the largest volume and file size capabilities. In my case I am formatting an 8TB Seagate Backup Plus+ USB 3.0 external HDD hard drive. 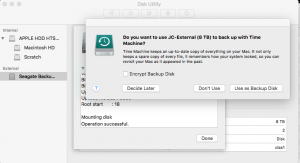 On the left side of Disk Utility, under External, you should see your drive listed. 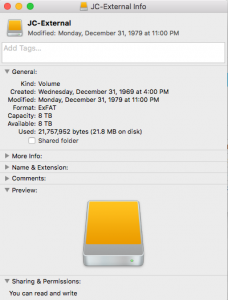 Select the “highest-level” of the drive, not the partitions located underneath. In my case, Seagate Backup+ Desk Media. 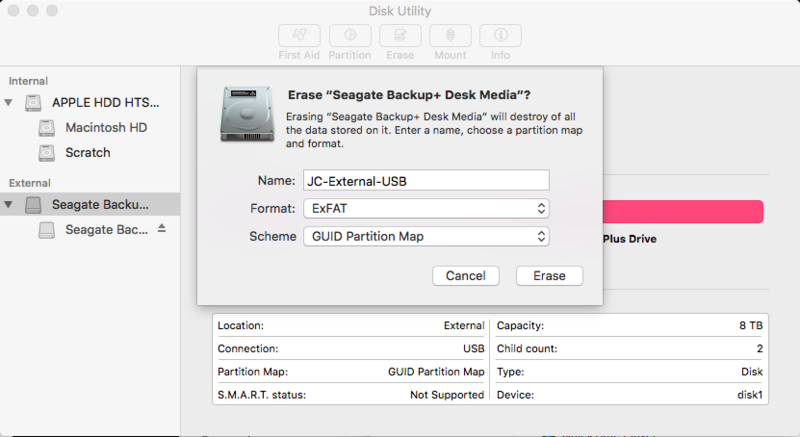 At the top of Disk Utility, click the “Erase” button. 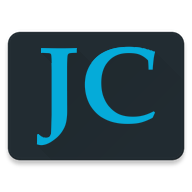 Name your disk, such as “JC-External”. 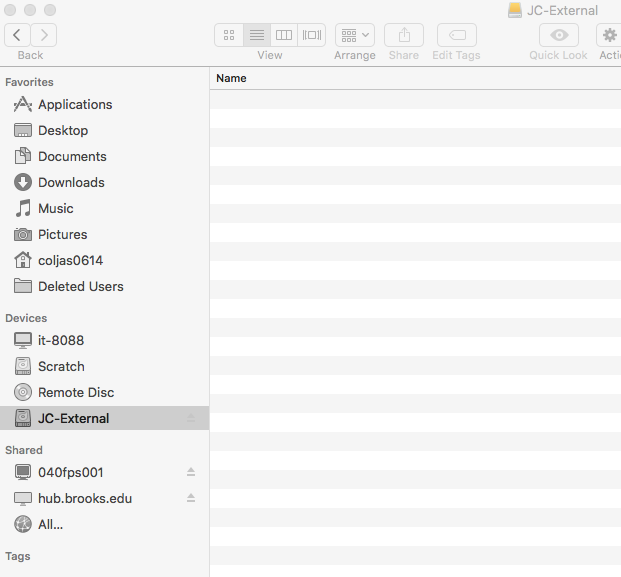 Your drive should now be listed under Devices in the Finder. Control-click or right-click on the device in the Finder, and click “Get Info”. 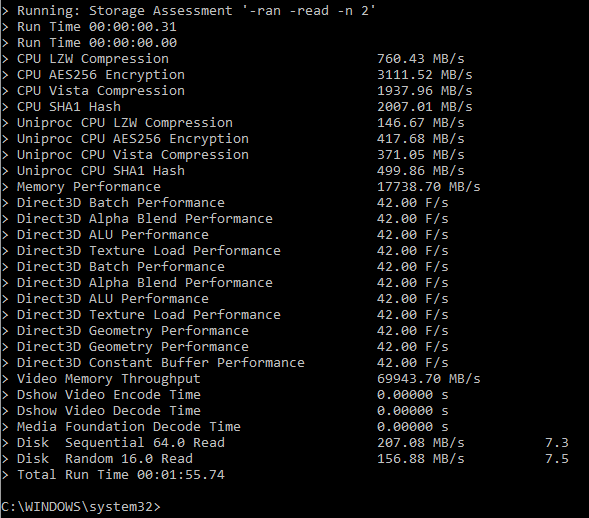 You can see that indeed it created an 8TB ExFAT Volume, but the Sharing and Permissions cannot be modified. 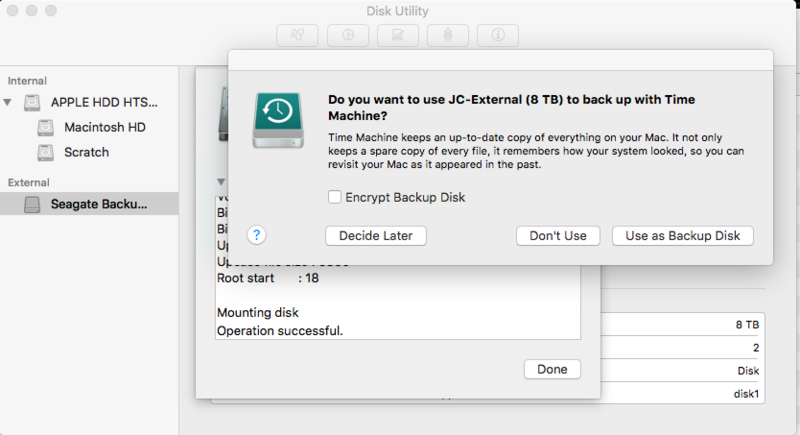 Permissions can only be set if the drive is formatted with “OS X Extended”. 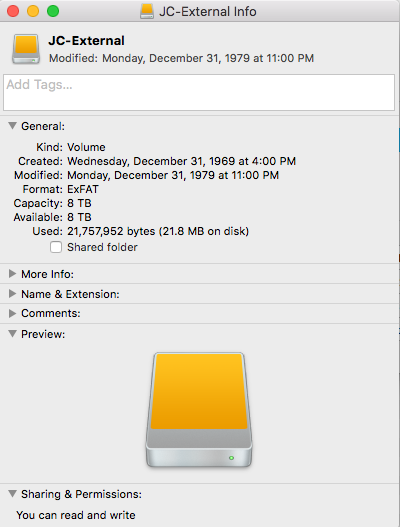 Also, notice that the Created/Modified dates may not be accurate, however, files and folders contained in the drive will display accurate modified dates/times. 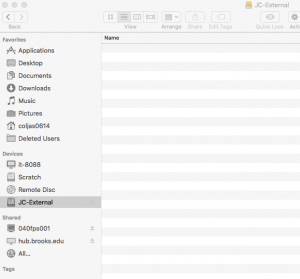 One thing to note, is after initially formatting the drive on a Mac, and then attaching the external drive to a Windows 10 PC, the drive may not immediately display with a drive letter by default in the Windows File Explorer. Go into Windows 10 Disk Management and find the drive listed in the discovered drives, but you may find that a drive letter is not associated with the volume. To fix this, in Disk Management, right-click on the large/unidentified new data volume and click “Change Drive Letter and Paths…”. Next, click the Add.. button, assign a drive letter (D:) and then OK. You should now find your external drive listed in Windows Explorer and see the files and folders you copied into it while it had been connected to your Mac. This video shows you how to setup a user account for your kid/child without creating an email address. Windows 10 wants you to use an email address to create a user account. When you try to setup an account, it asks you to use an existing email and if not, it tries to force you to sign up for an outlook.com account. This video shows you how to bypass the Windows User account setup and use Computer Management to create a normal/local user account on the computer for your kids. I’ve posted a new video here that demonstrates how to shrink an existing partition with Disk Management and then create a new partition with the empty space in Windows 10. 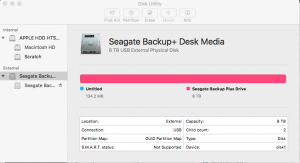 Sometimes you’d like to have a separate partition for data or scratch drives to keep your data safe when you run backups or re-install an operating system or software. Other times you create new partitions to install a different operating system and do a “Dual Boot” with the extra partition. Let me know if you’d like to see a video or a post about dual-booting Windows 10 and Linux/Debian/Ubuntu.